Do tu know the name of Zach's dog? GIRLS! would tu go on a fecha with Zach Braff? a poll se añadió: GIRLS! would tu go on a fecha with Zach Braff? 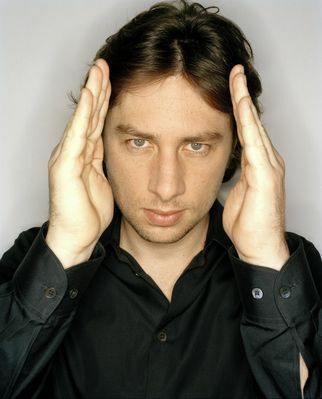 See Zach Braff's new mostrar All New People at segundo Stage Theatre!